As the Chicago Auto Show approaches, some carmakers are releasing early images of their new vehicles. One of which is Nissan which introduces a new member to its Pathfinder family. Say hello to the Rock Creek Edition. 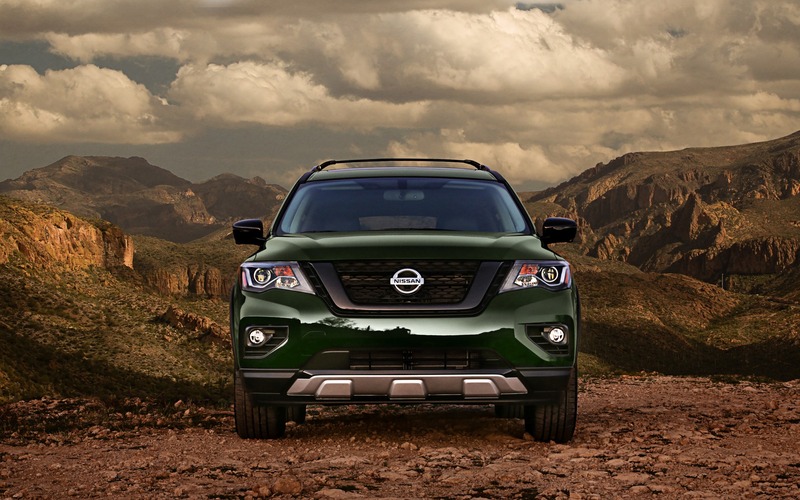 Arriving this spring in SV and SL trim levels, the Rock Creek Edition promises to enhance the Pathfinder’s adventurous promise through an array of interesting aesthetic modifications. While nothing really changes under its skin, as it’s still powered by a 285-horsepower, 3.5-litre V6, the Rock Creek comes standard with a tow package, allowing Nissan’s midsize SUV to pull up to 6,000 lbs. (2,721 kg). It’s more or less an appearance package, which includes 18-inch model-specific wheels, blacked-out mirrors and door handles, a roof rack, skid plates and fender flares. Four new colours come with the package, including the Midnight Pine green you see here, which is exclusive to the Rock Creek. The interior gets its share of unique touches, too. There are two-tone leather seating surfaces with contrasting stitching, as well as subtle design elements sprinkled across the cabin. 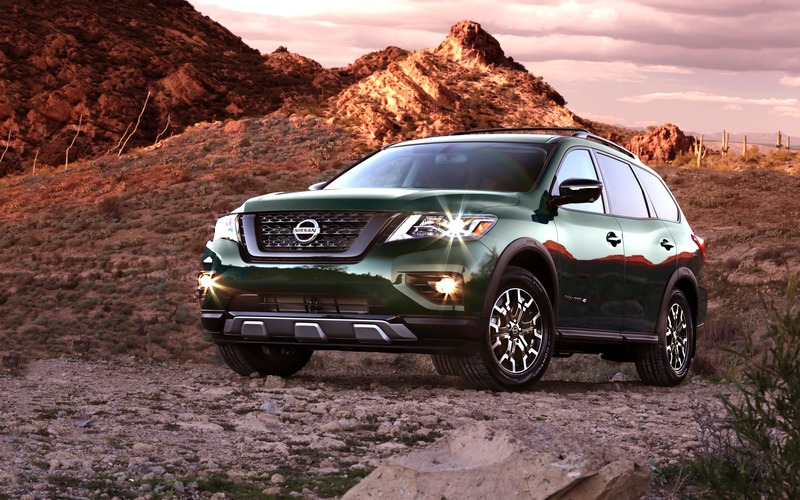 Sold at a starting price of $41,598 before freight and delivery charges, the 2019 Nissan Pathfinder Rock Creek Edition comes standard with a two-speed, four-wheel drive system. The SV variant adds all the latest semi-autonomous safety technology for $47,198.